Mahalo nui to all those who came out on Wednesday September 5 for our Open House. Although re-scheduled, having open house this week aligns perfectly with our ʻōlelo noeʻau. 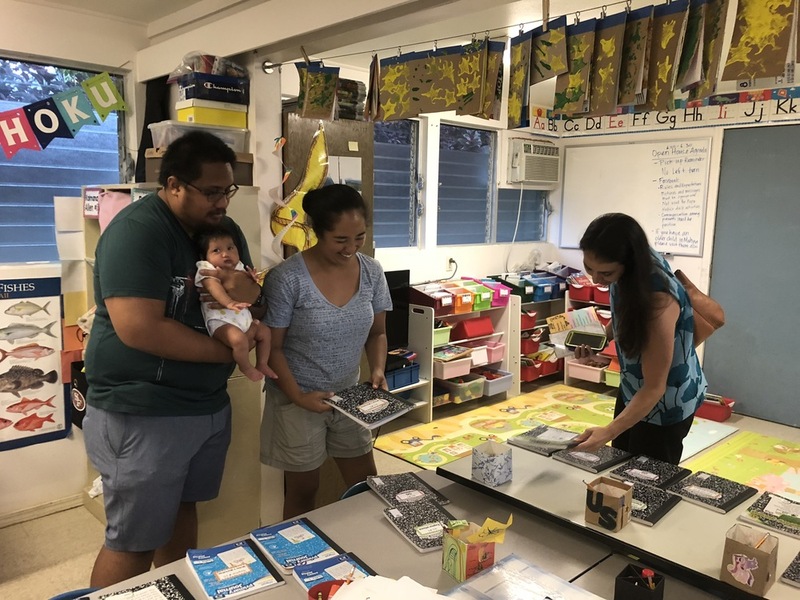 Open House and our first Makua Halawai (6pm @ St. Matts) are opportunities for ʻohana to make their hours (remember you need 10 per ʻohana/per semester), but more importantly learn about Mālama Honua, what our keiki are learning and doing, and how to get involved. We are models for our children and if we want them to continuously learn and grow we need to model for them how as adults we continuously look to learn and improve ourselves.